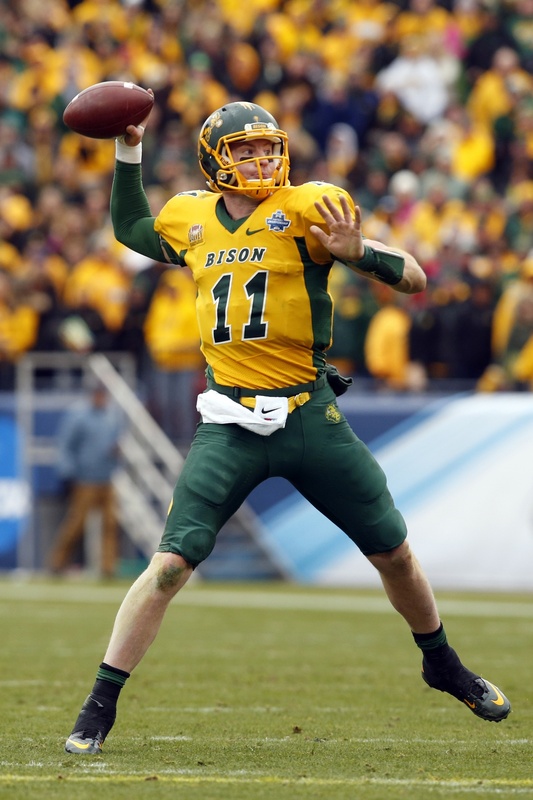 During his time at NDSU, the team won five NCAA FCS national championships. 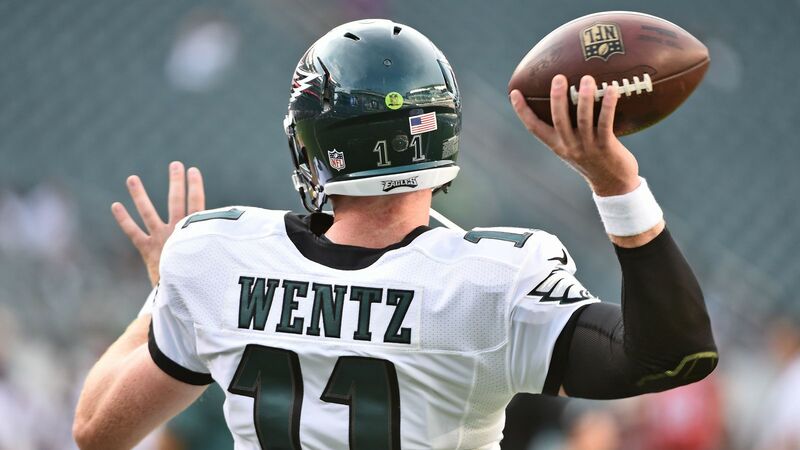 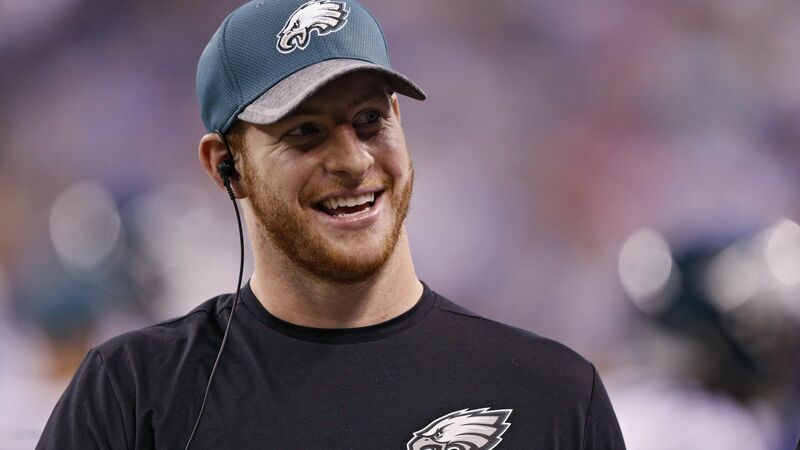 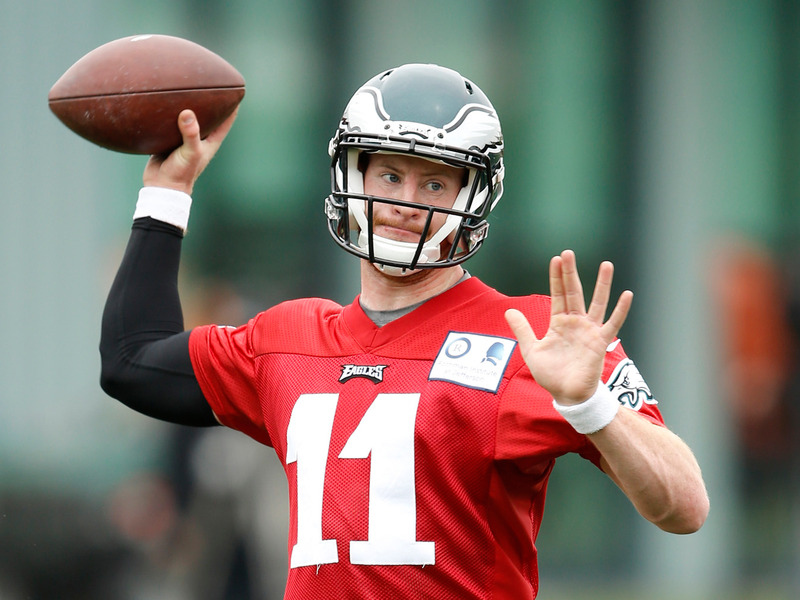 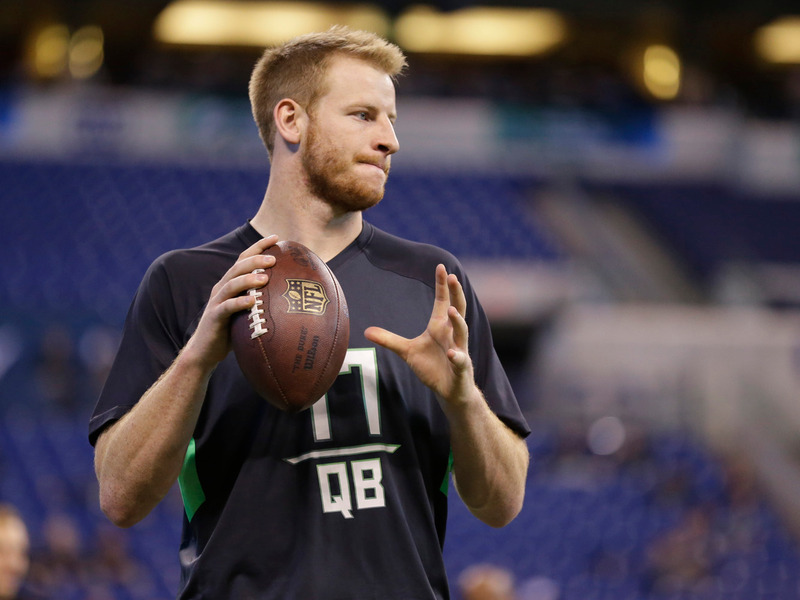 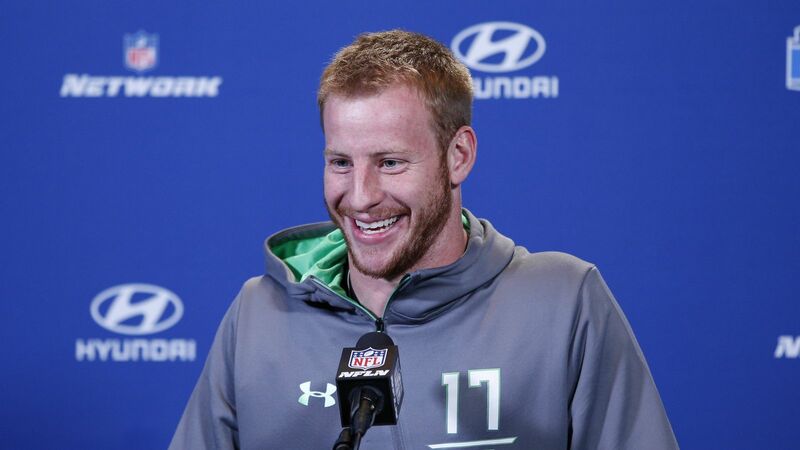 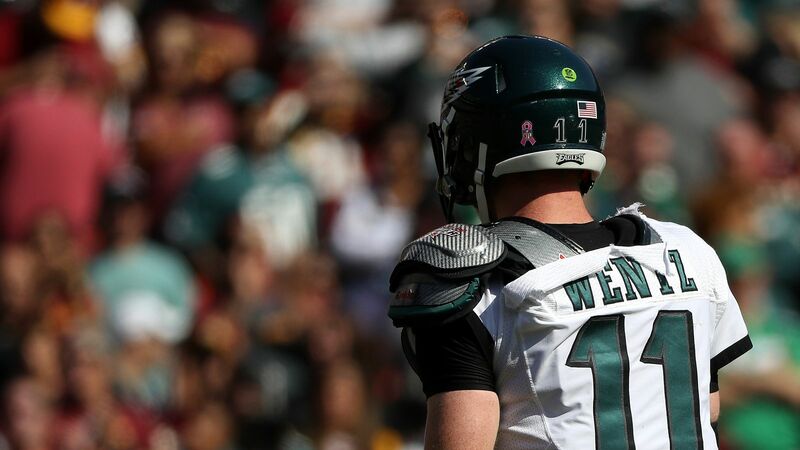 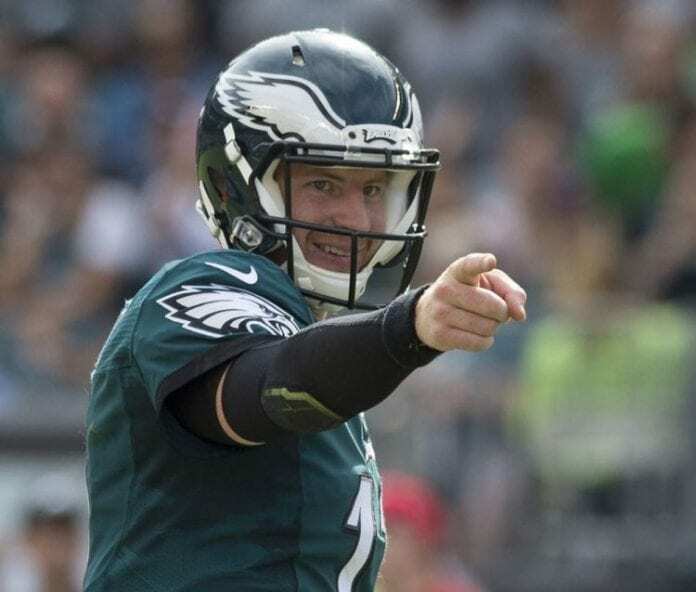 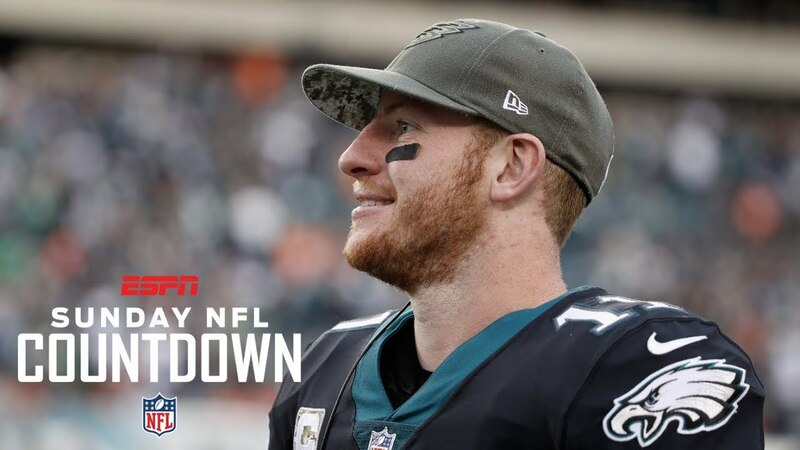 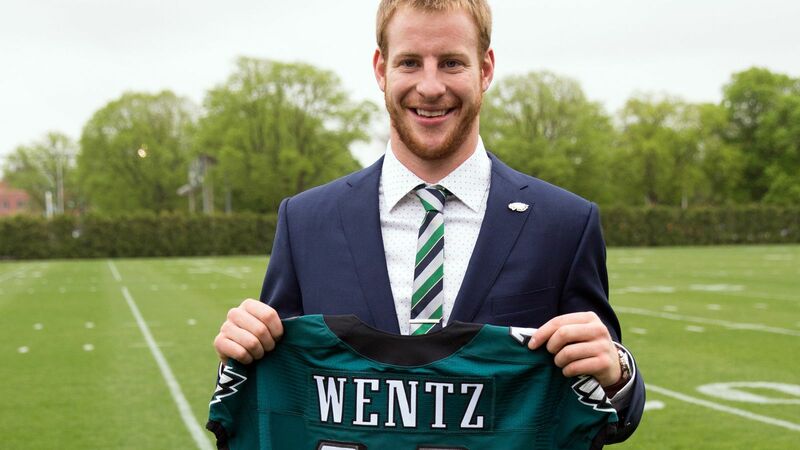 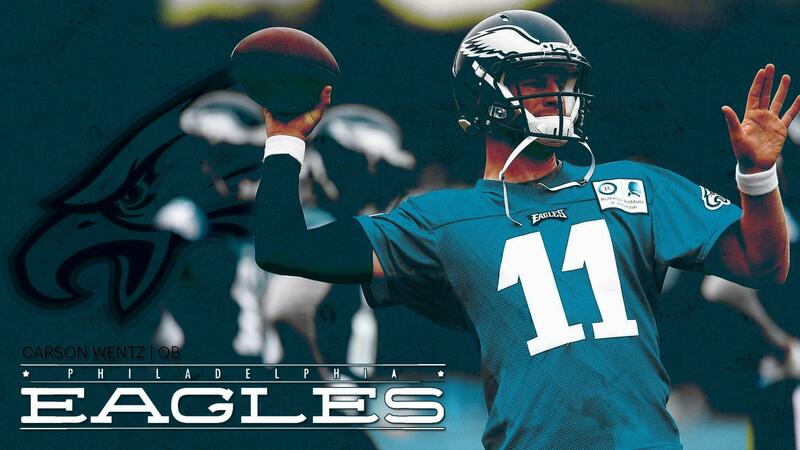 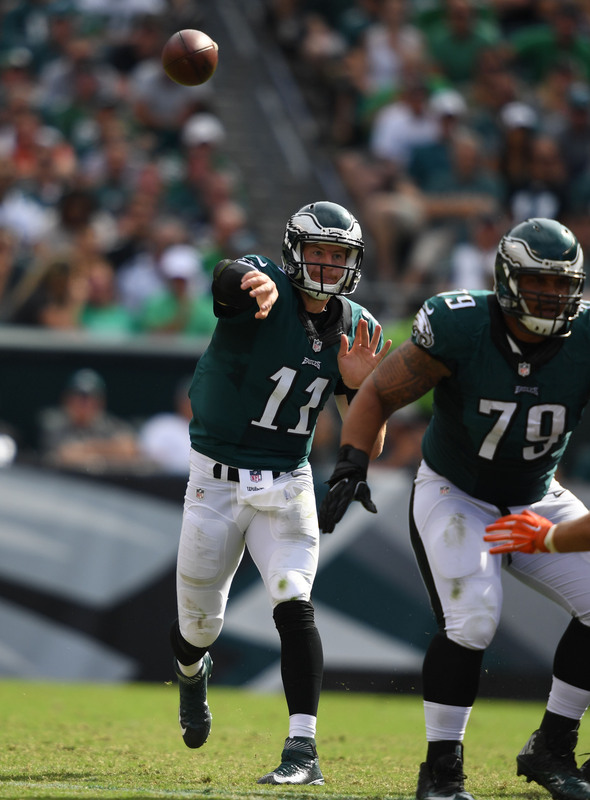 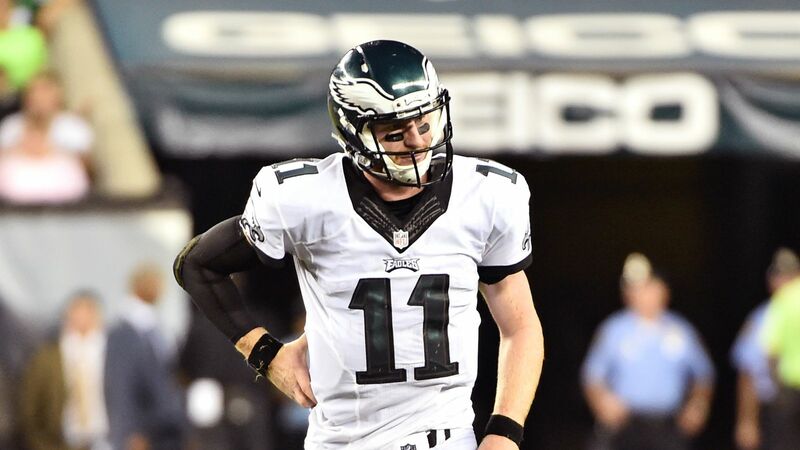 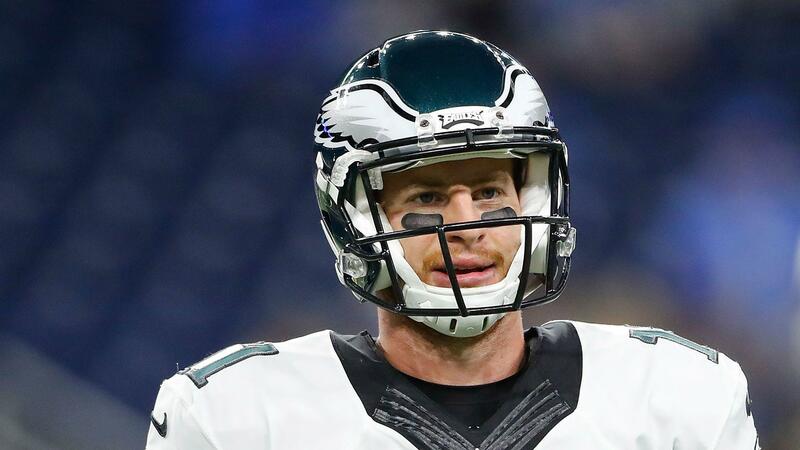 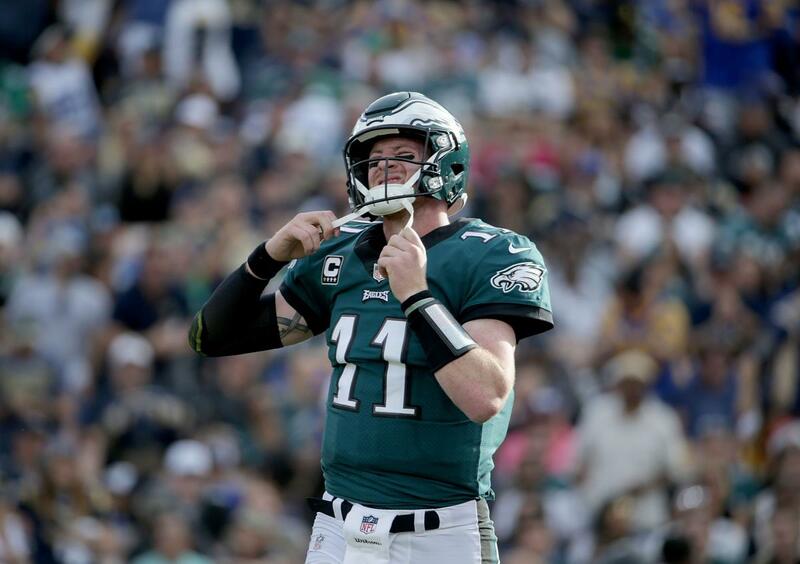 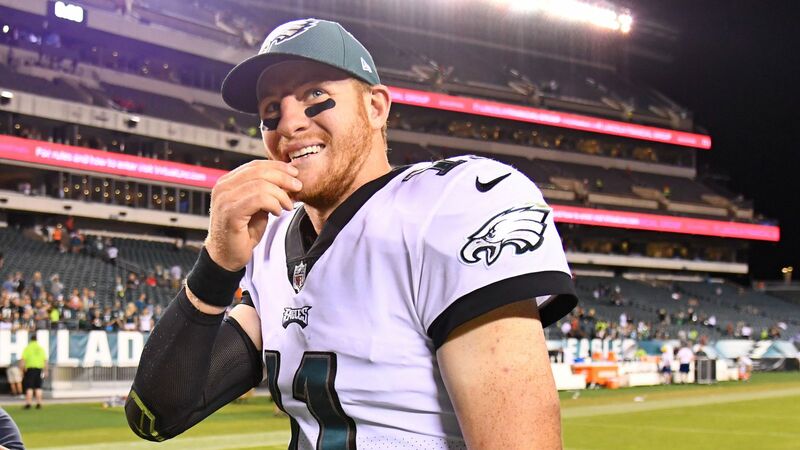 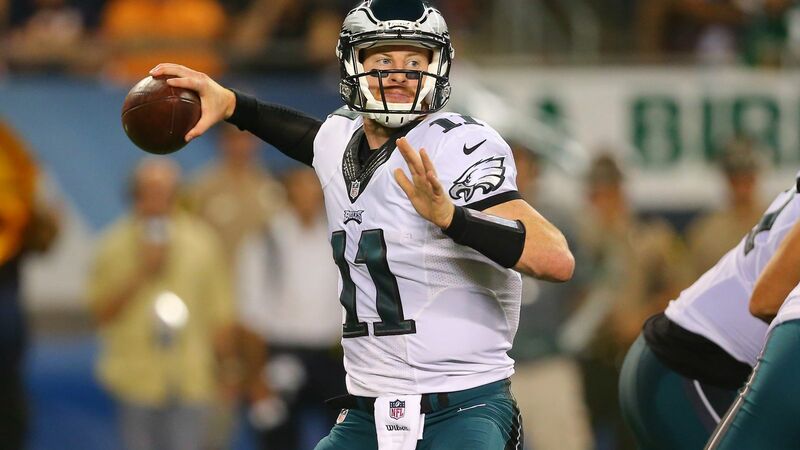 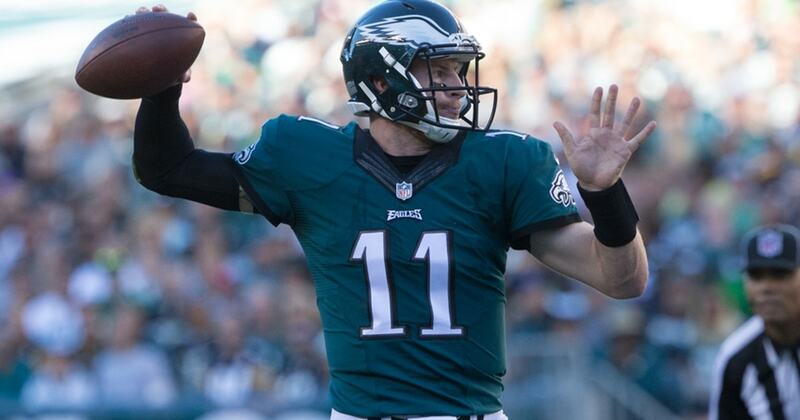 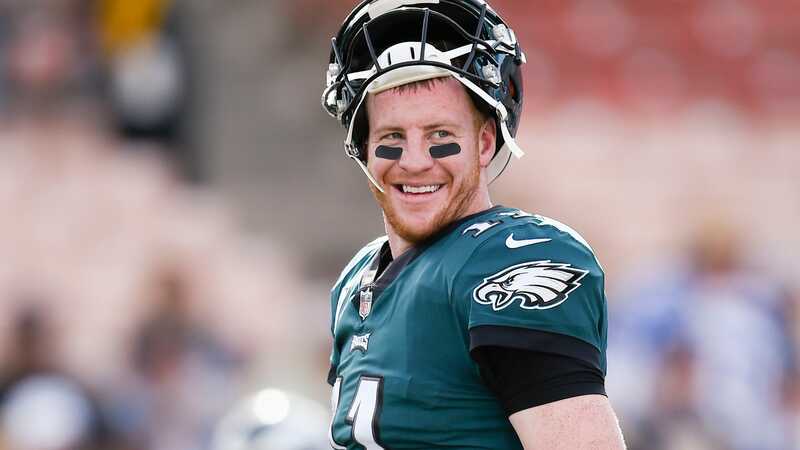 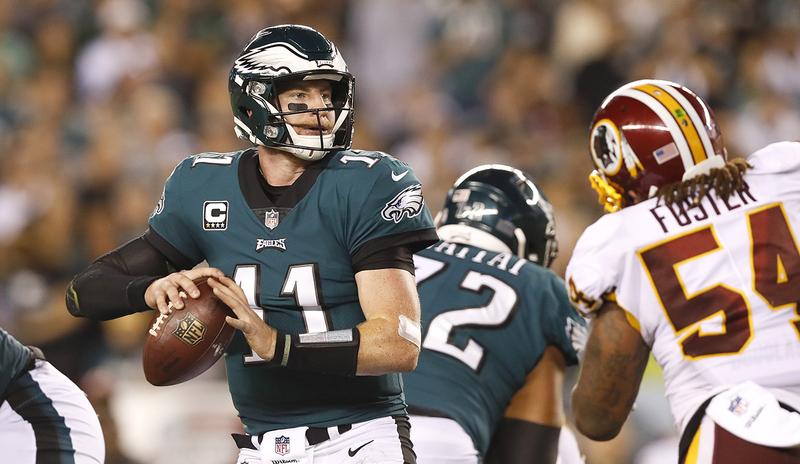 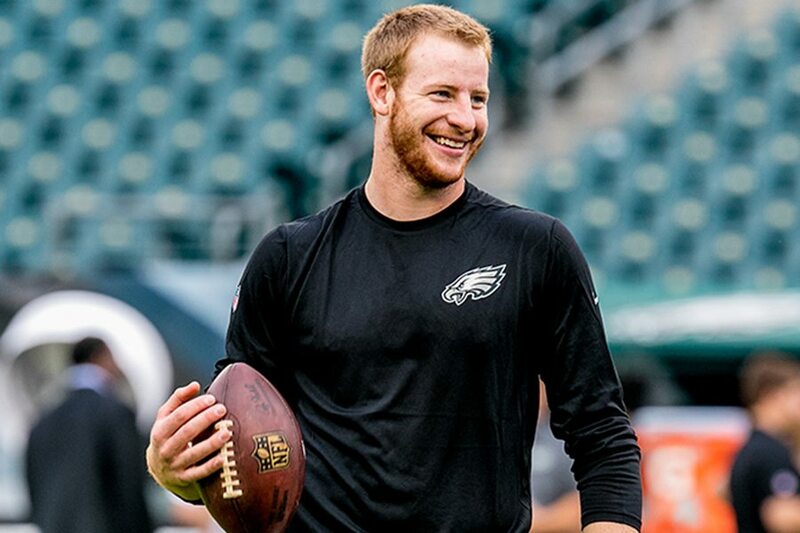 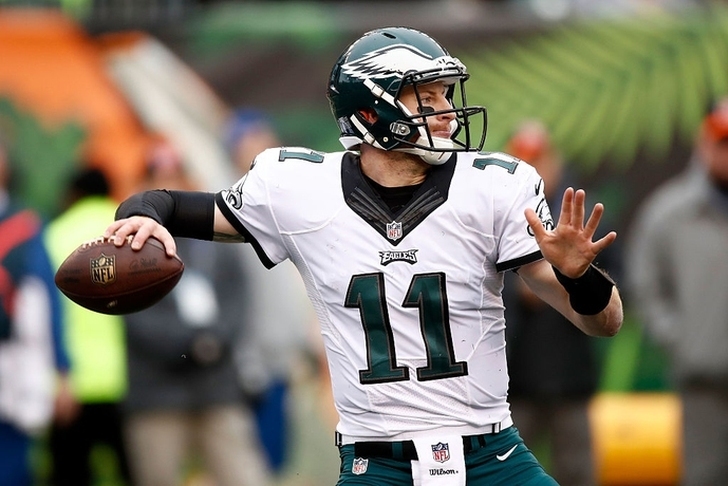 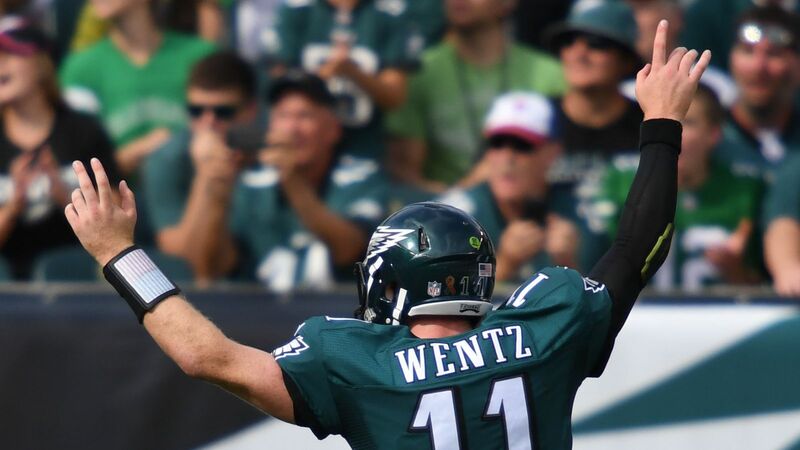 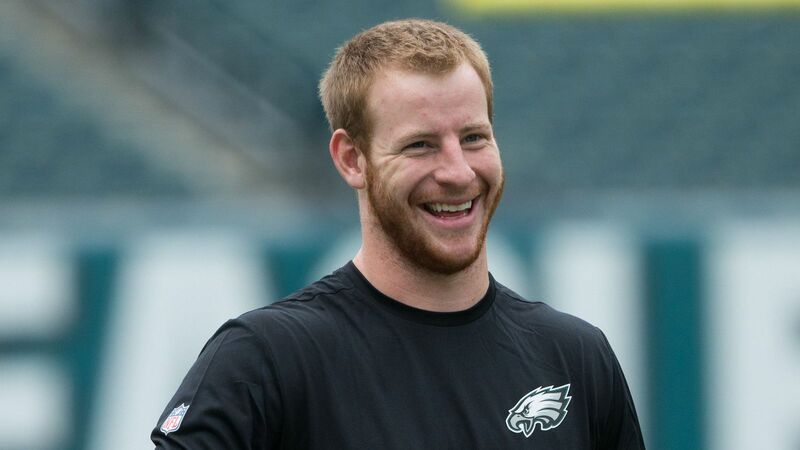 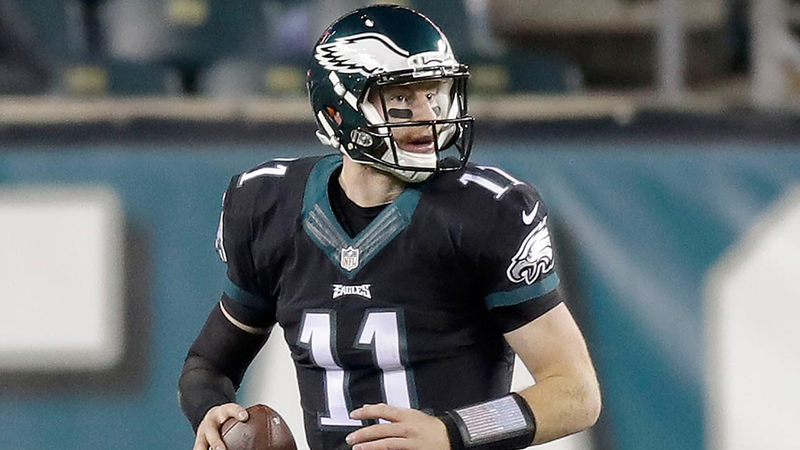 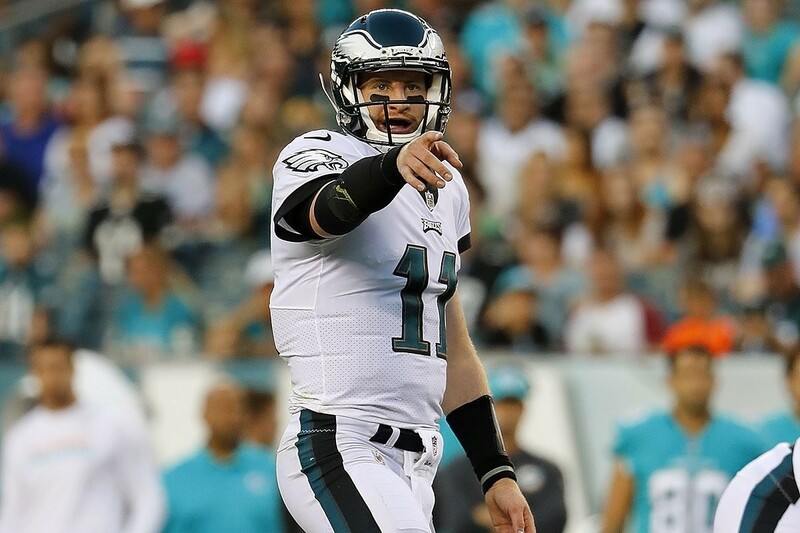 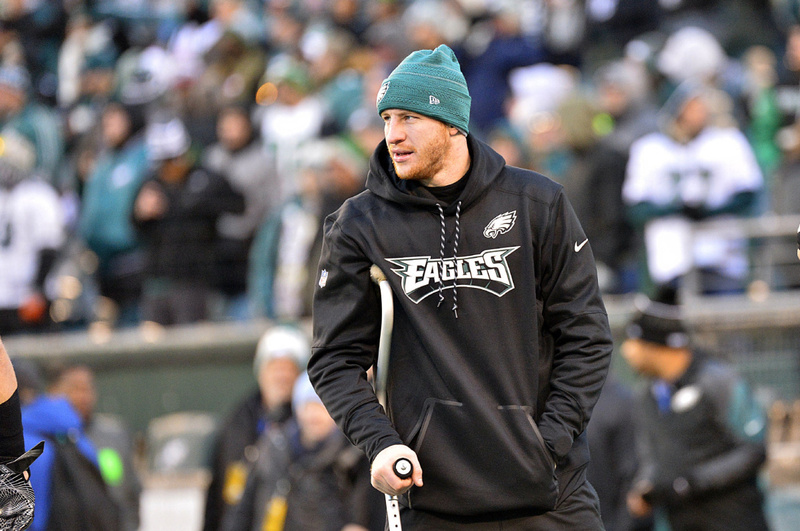 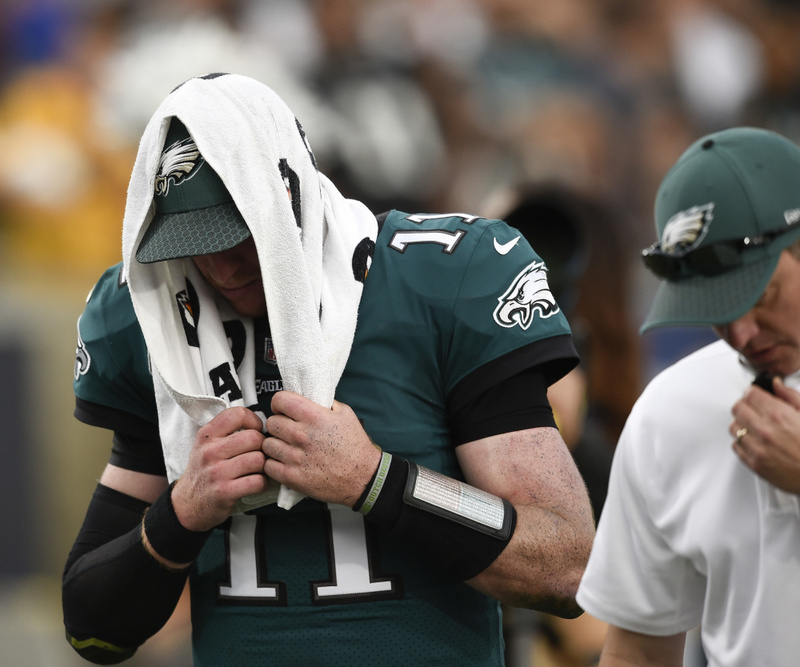 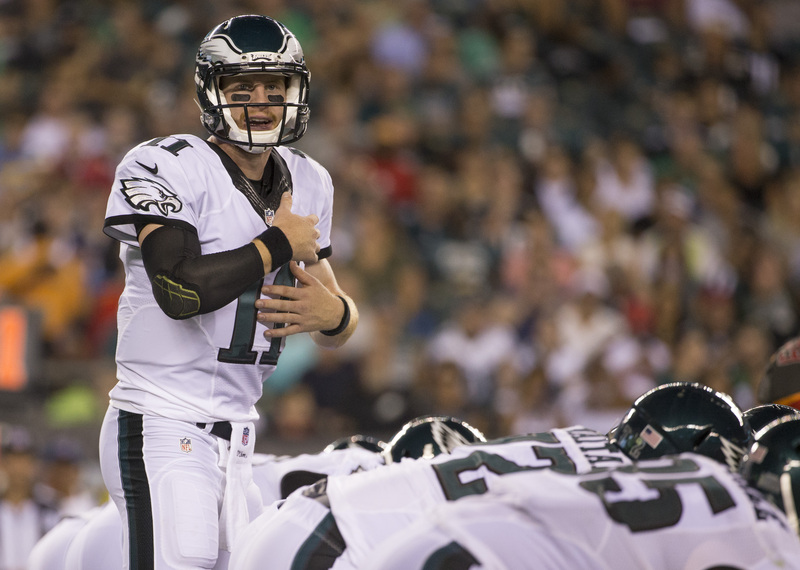 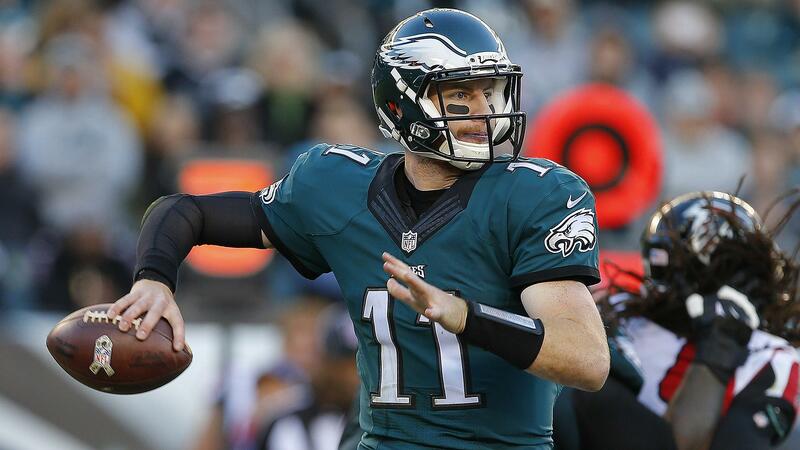 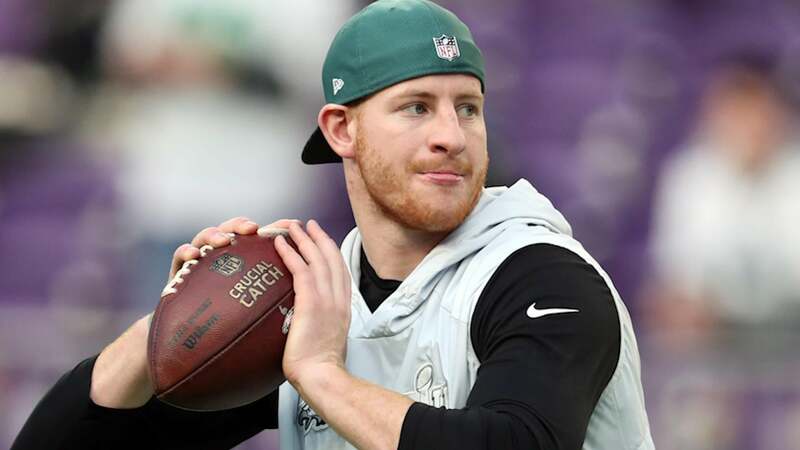 In his first year with the Eagles, Wentz accumulated multiple NFL and Eagles rookie records, including most pass attempts by a rookie quarterback and most pass completions by a rookie. 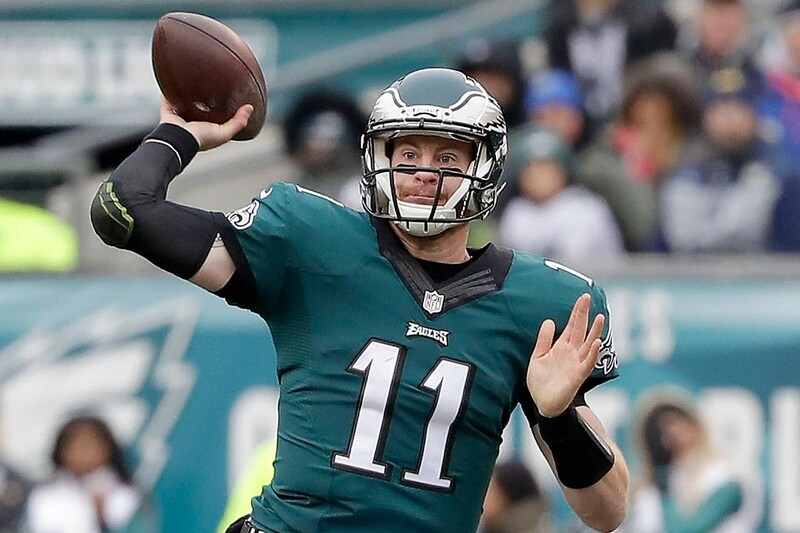 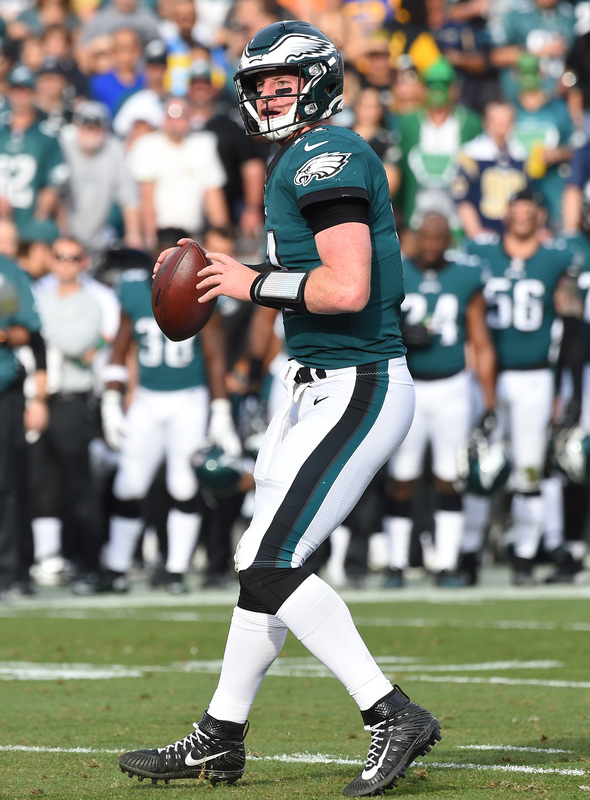 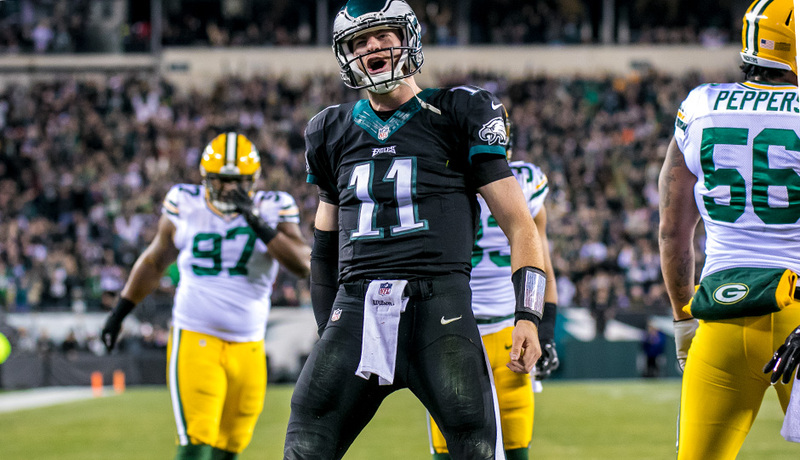 In the 2017 season, Wentz was crucial to the strong and powerful start which had the Eagles at an 11–2 record at the time he went down with an injury. 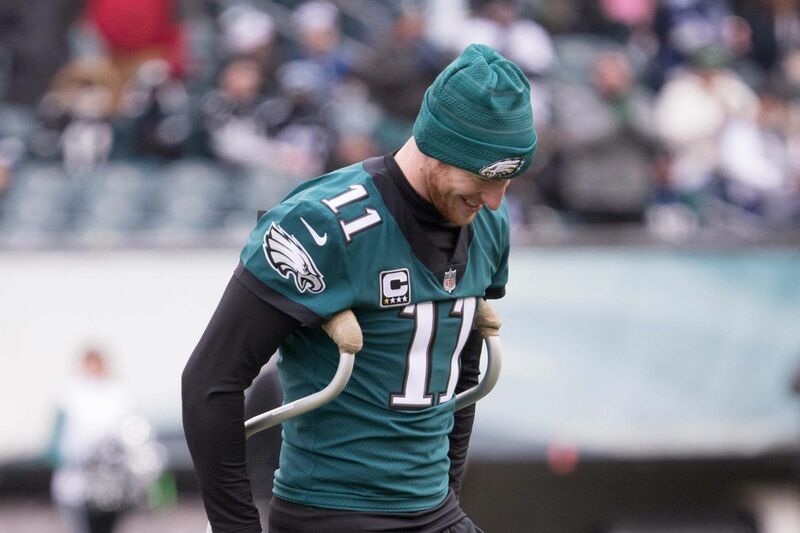 He was 2nd in the NFL in touchdown passes with 33, as well as a media and fan favorite to win MVP but missed the last three games of the season due to a season-ending ACL injury in his left knee. 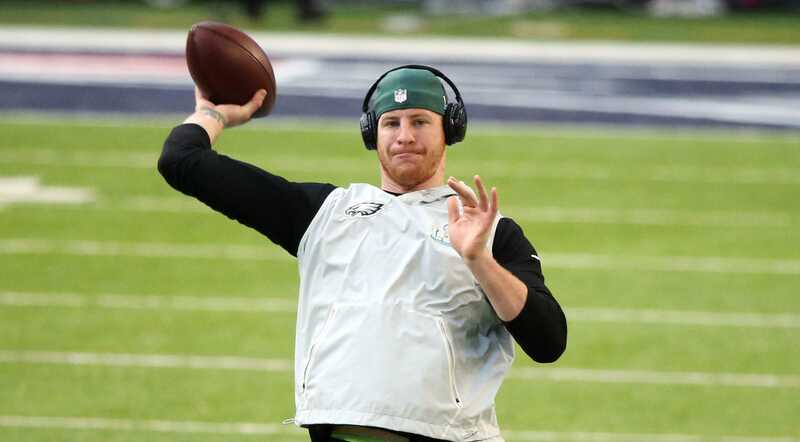 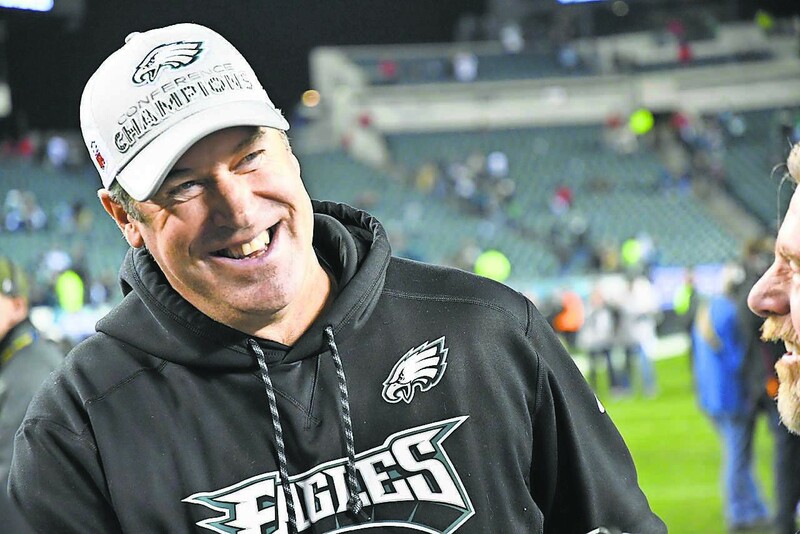 Led by Nick Foles, the Eagles would go on to win Super Bowl LII over the New England Patriots 41–33, the first in franchise history, earning Wentz a championship ring.